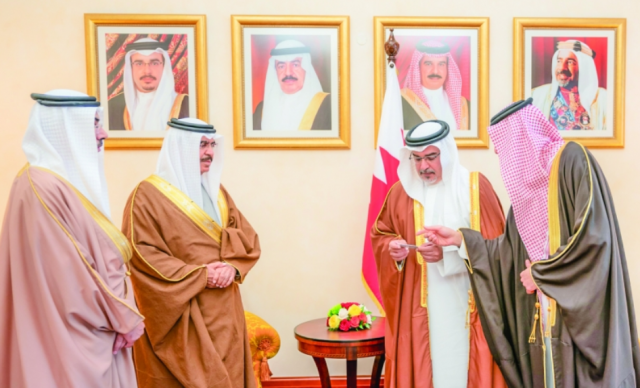 The ID card is receiving an upgrade to enhance its technological features, according to the Bahrain News Agency. His Royal Highness Prince Salman bin Hamad Al Khalifa, Crown Prince, Deputy Supreme Commander and First Deputy Prime Minister on Monday unveiled the new Identity Card, in presence of the Minister of Interior, General Shaikh Rashid bin Abdulla Al Khalifa, the Minister of Finance and National Economy, Shaikh Salman bin Khalifa Al Khalifa, and the CEO of the Information and eGovernment Authority, Mohammed Ali Al Qaed. Various new features will be available in the new version of the ID card. The card will have new services including services for people with special needs, travel services, and health insurance services etc. According to Information and eGovernment Authority, the ID card will be implemented in two phases. In the first phase, newly-born citizens will be issued the new card while in the second phase, the remaining citizens and residents will have their ID cards replaced with the new ID card. In the meantime, citizens and residents can continue using the existing cards.